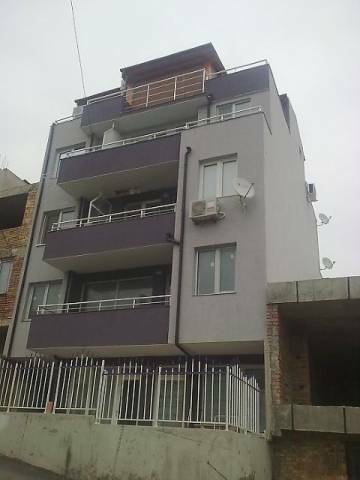 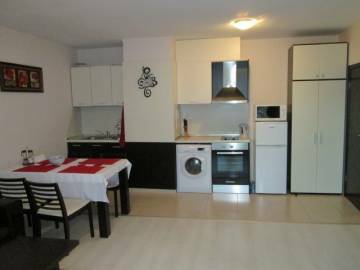 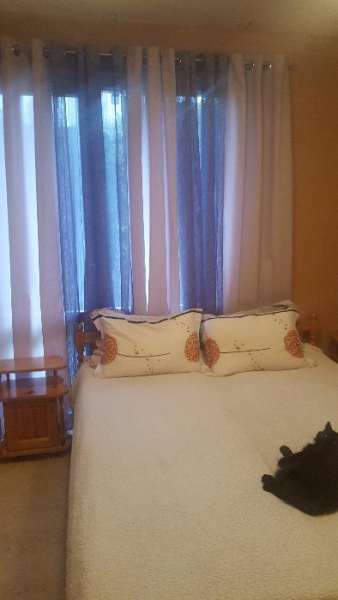 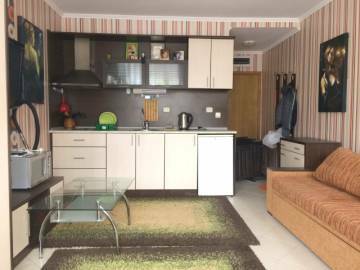 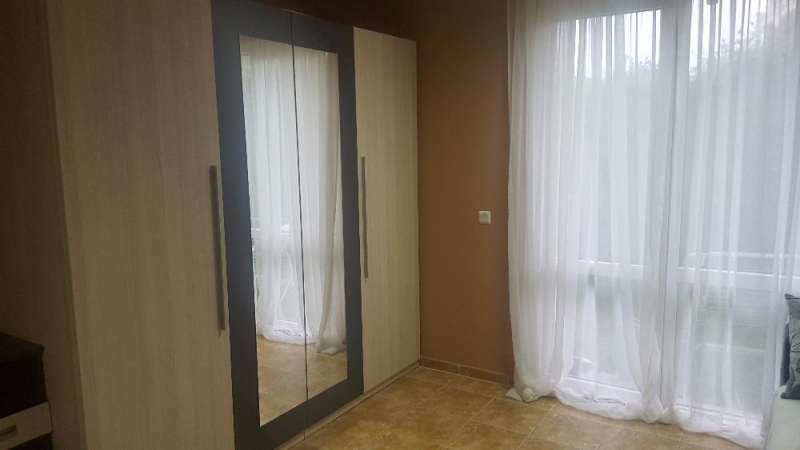 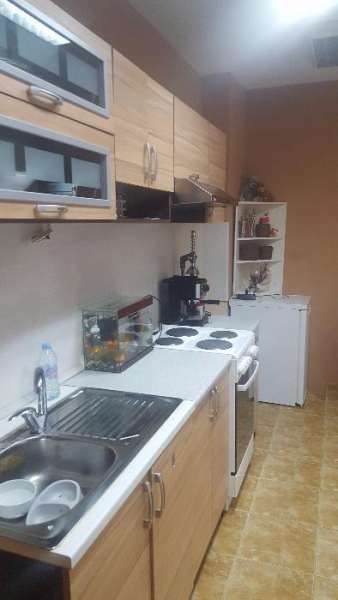 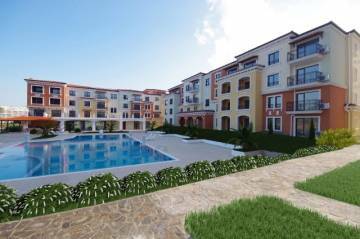 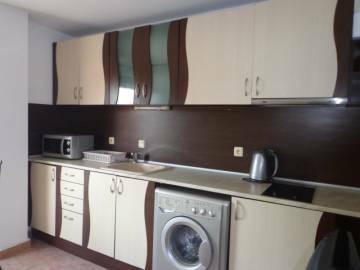 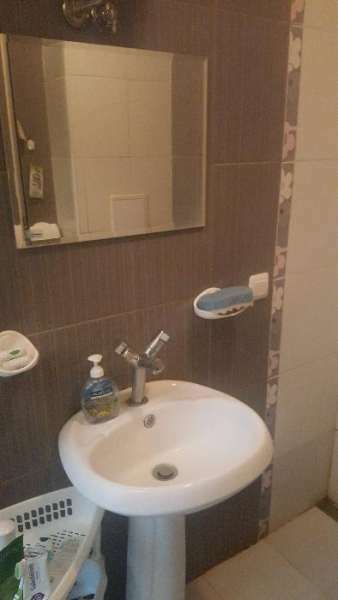 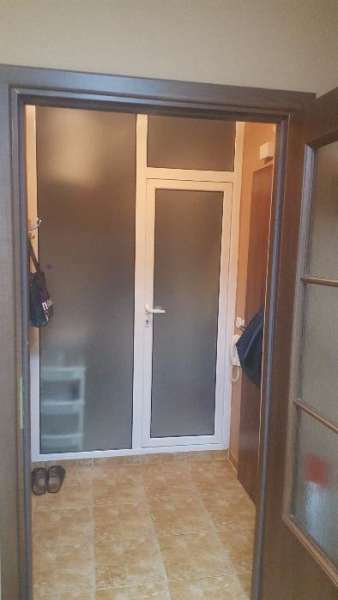 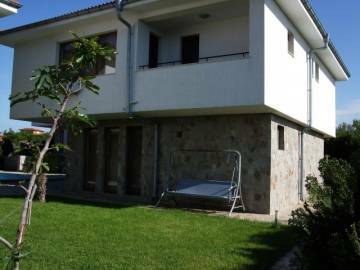 Description: We offer for sale fully furnished one bedroom apartment situated on the ground floor of five-storey building in the quiet part of the new town of Sozopol and about 300 meters from the beach. 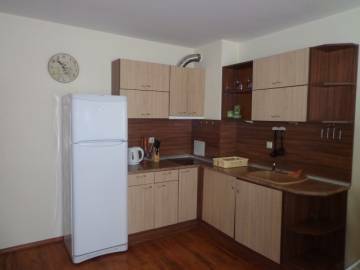 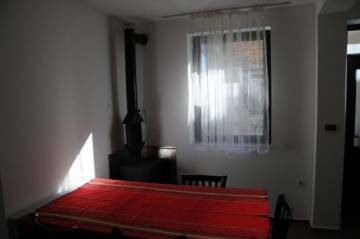 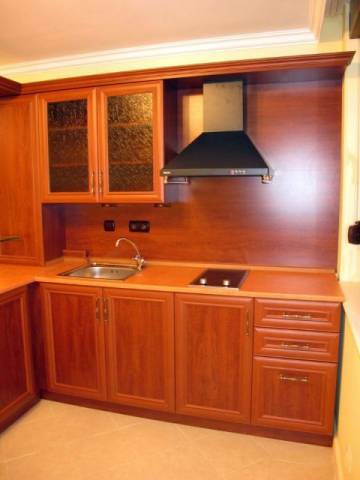 The apartment has a built-up area of 40 sq.m and is designed extremely functional and rational with maximum use of the area. 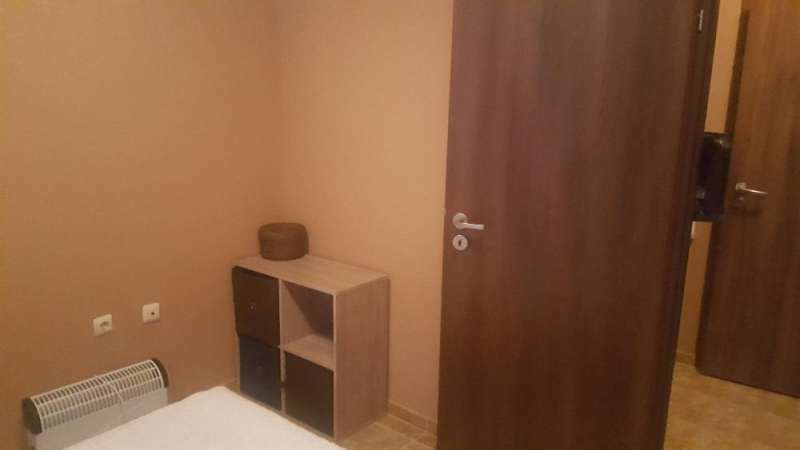 Distribution: an entrance hall, a living room with a kitchen and a dining area, bedroom, a shower room with a toilet and a terrace. 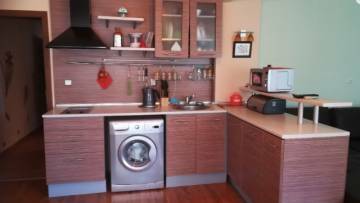 Finishing works: The apartment is fully finished. 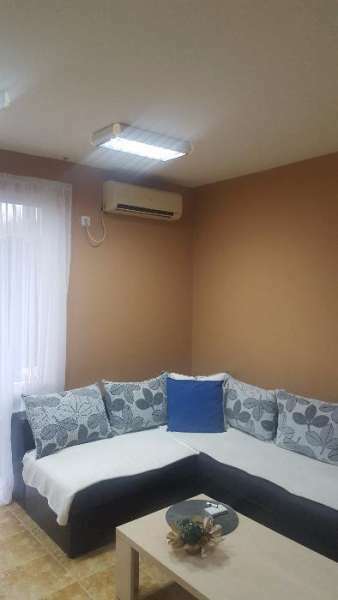 External heat insulation; floor - terracotta; walls and ceilings - gypsum plaster and latex painted; shower room with toilet - fully finished and equipped, terracotta tiled floor and faience of the walls, sanitary equipment, shower cabin, water heater; PVC joinery; MDF, Chipboard and PVC doors; Air conditioning; wiring for TV, Internet and telephone.